When it’s too cold outside to enjoy a refreshing La Croix, I resort to a warm cup of tea and snuggle into bed with my fuzzy socks. But with this trade comes one drawback: I get rather (unnecessarily) worked up over the “inspirational” quotes attached to the tea bag string. Far too often, I find myself spiraling into an argument with the tea bag about the futility of its unsolicited commentary. Admittedly, some of the quotes are fairly harmless (or just don’t make much sense), such as, “Trust is the union of intelligence and integrity.” I’m honestly not entirely sure what that means, but I suppose it’s a nice sentiment that doesn’t demand anything of me. And I actually like the idea that “the principal ingredient of life is love,” so I’ll let a couple of them slide. Then there are the really fun ones, like “Happiness is an accomplishment.” Oh yes, please, tell me more. How will I know once I have accomplished my happiness? And what steps do I need to take to get there? And if I accomplish this happiness on Monday but have a bad day on Tuesday, will my achieved happiness still be there on Wednesday? See what I mean, tea bag?! You really aren’t helping matters here. And don’t you want a nice dose of anxiety with your tea, after it informs you that “you don’t need love, you are the love”? If that doesn’t do it for you, how about “we are born wise, we are born complete”? Here’s another gem: “Your strength is your own knowledge.” I initially shuddered at the thought and wanted to enthusiastically inform my tea bag that actually God’s grace and mercy are “the strength of my heart and my portion forever,” and I’ll leave my own worldly wisdom at the door (Psalm 73:26). But then I’m hit with an unpleasant reality as I admit to myself that I live as if this tea quote were actually true—which could easily explain why this one bugs me so much. Despite knowing that my strength and knowledge are alarmingly insufficient, turning to that knowledge tends to be easier than turning to the One who promises infinite, perfect wisdom. My tea bag has placed before me what the world believes to be true, bringing into sharp relief the massive gap between how I should live, leaning on the strength of the Everlasting Arms, and how I actually live, depending on my own wisdom. Fortunately, one man’s death on a cross permanently bridged that gap on my behalf and offering God’s strength at all times, in all circumstances, even (especially) when I can’t or won’t ask for it. When my tea bag starts doling out laws, though, all bets are off. For instance, “Live righteously and love everyone.” My plan for a soothing cup of tea thus has been derailed completely. Doesn’t my tea bag realize that if this were actually possible, we wouldn’t be living in this mess? But suddenly, I’m stopped in my tracks on this one, remembering one of the many difficult sayings of Jesus: “Love your enemies and pray for those who persecute you … Be perfect, therefore, as your heavenly Father is perfect” (Matthew 5:44, 48). Essentially, Jesus and my tea are requiring the same thing of me. 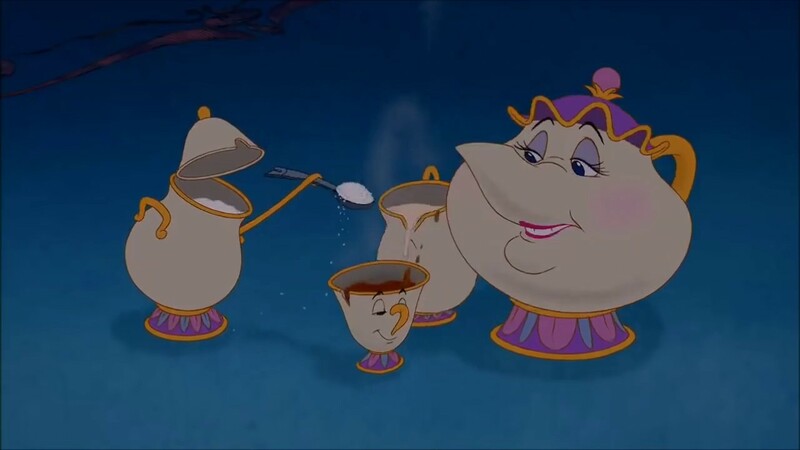 But—and that’s a big “but”—Jesus can offer me hope and grace that the demands of my tea (and the world) cannot. Jesus knew that this would be an impossible task—if it were possible, he wouldn’t have needed to die. And that’s where we find our freedom. Freedom to try to love our enemies, freedom to take a stab at righteousness, all while knowing we’ll fail and that when we do, our forgiving Father awaits with his mercy. I’ll take that over the world’s demands any day of the week. The law is everywhere. See also: Dove chocolate wrappers. I would buy a mockingbird brand tea! 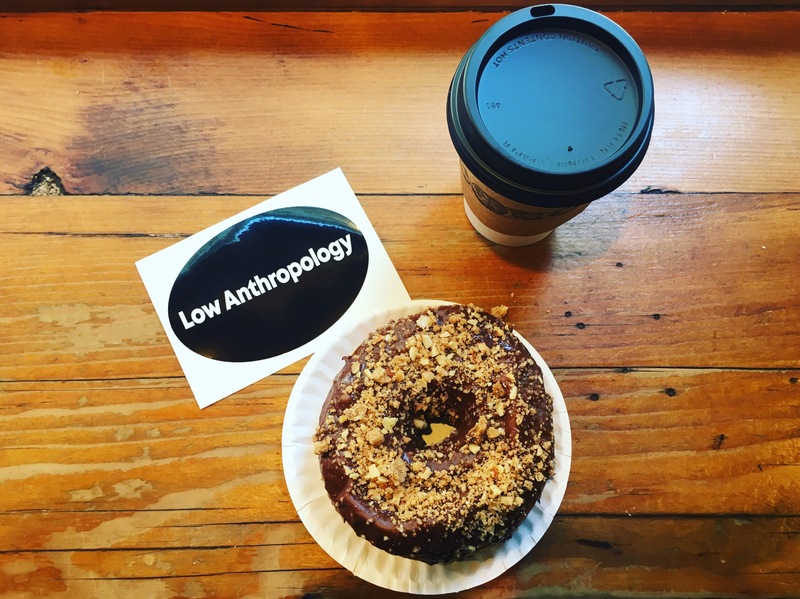 A low anthropology tea would be amazing!